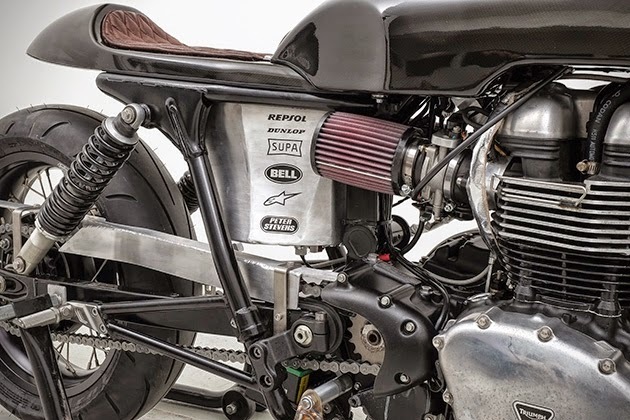 A few geniuses in the Melbourne area combined their talents in order to build a motorcycle worthy of setting a new DLRA land speed record at Lake Gardiner in South Australia. 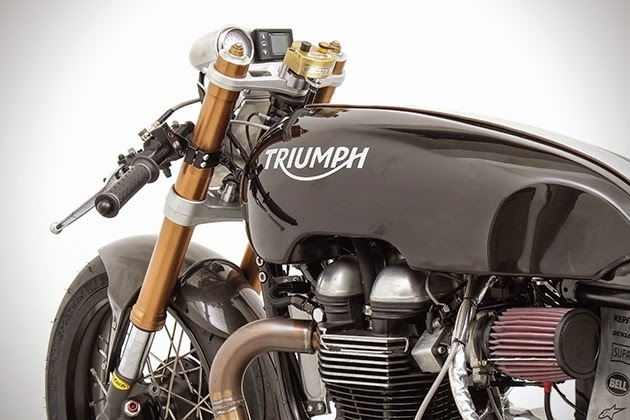 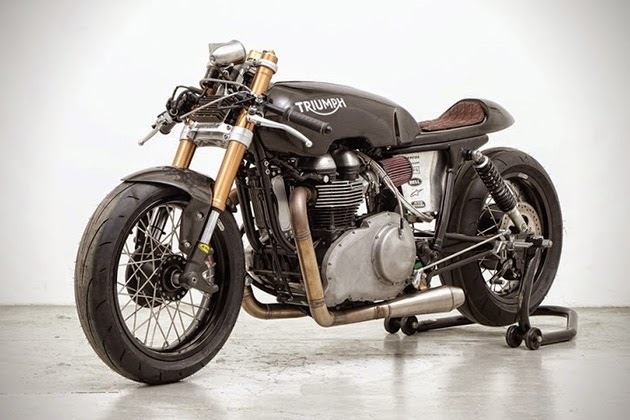 Equipped with a fully built 1000cc motor which includes high performance pistons and rods along with enlarged throttle bodies and a whole slew of other updates, the crew was able to take the standard 69 horsepower output generated from a 2009 Thruxton, and increase it to over 100 ponies. 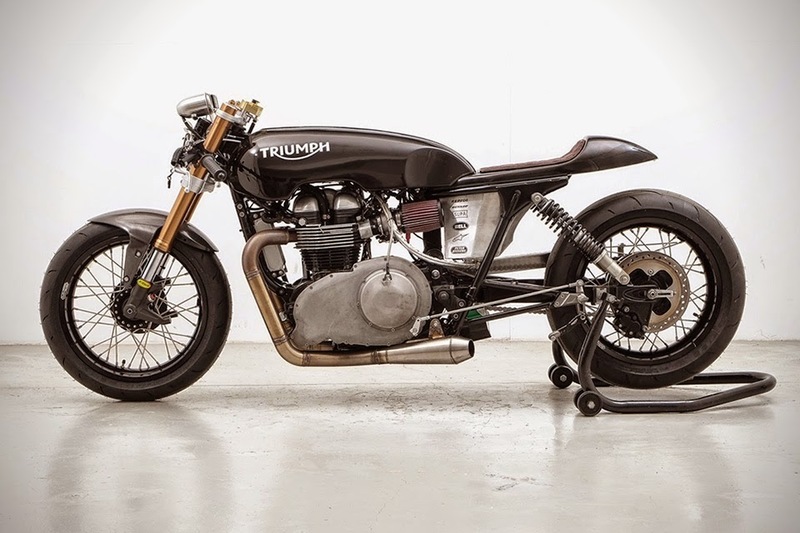 The team also threw on some race suspension and a lightweight carbon fiber body to boot.